Located just off the B1009, is Great Baddow High School, home to the Chelmsford indoor 5-a-side league. High School facilities include modern changing rooms, showers and parking. 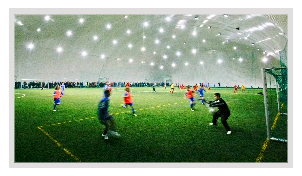 Played on the stunning indoor 3G facility, the football is fast-paced and the league social and competitive. The FA qualified Refs look after the games and the dedicated Event Manager ensure teams receive the best match night experience. 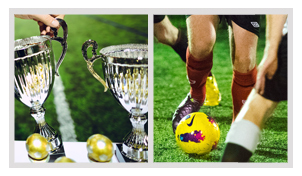 The league is for all-abilities and the two-up two-down promotion and relegation system keeps the leagues fresh and competitive. Add to that our Powerplay App with admin system that you can manage your team and it’s probably no surprise that we are Chelmsford's No 1 league. Signing up to this league only takes a minute, just call me on 07917 679392, mail me at jake.mullins@powerplay.co.uk or fill out the brief online form.